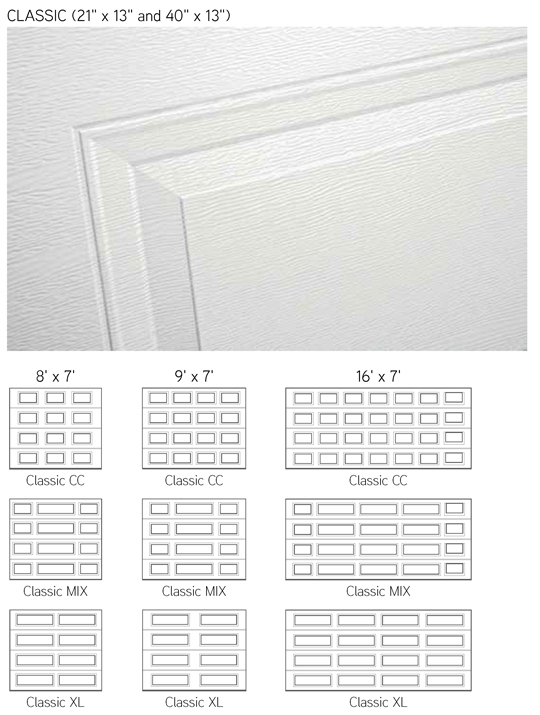 Widths from 8′ to 18′, in 1″ increments. 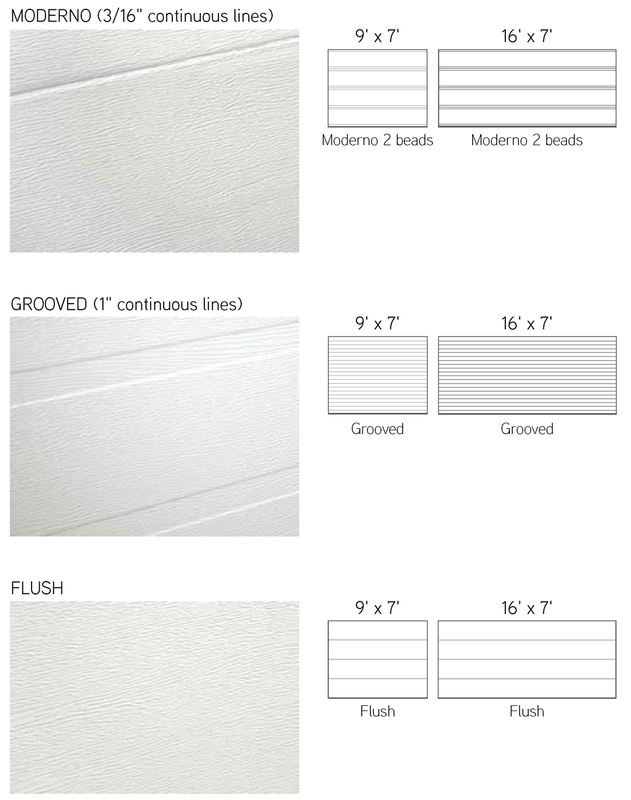 Heights from 6’6″ to 8′, in 3″ increments. 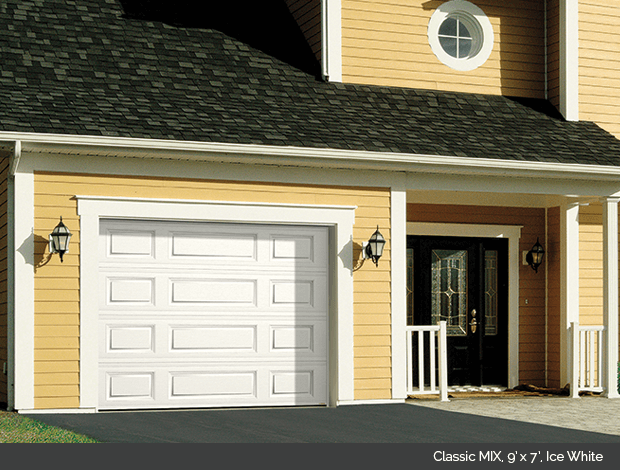 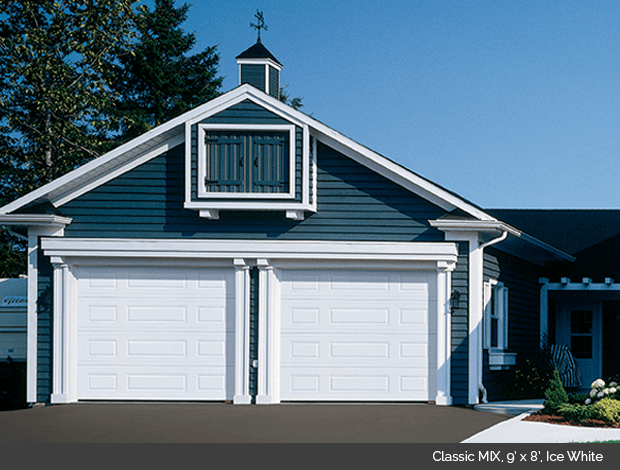 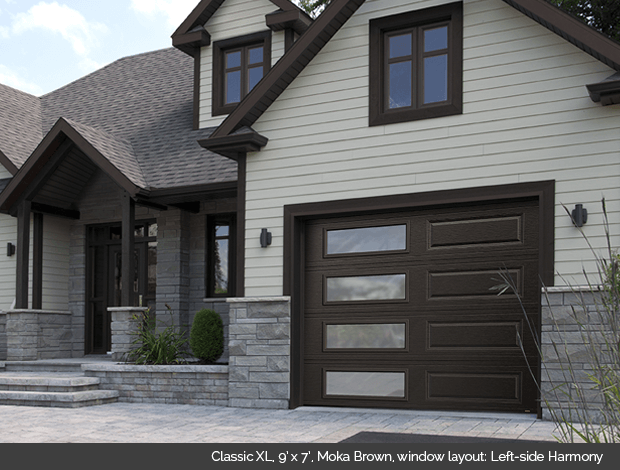 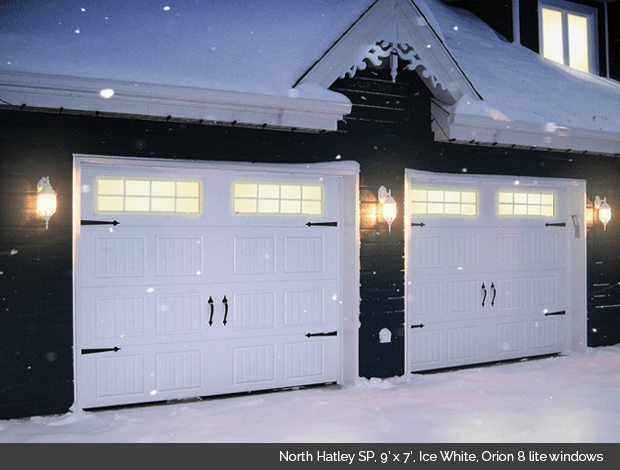 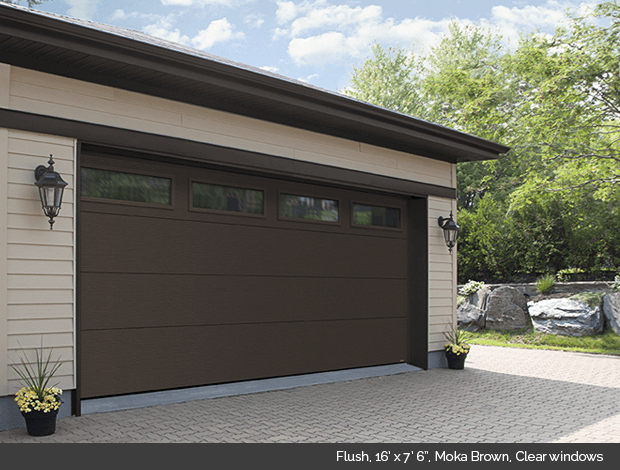 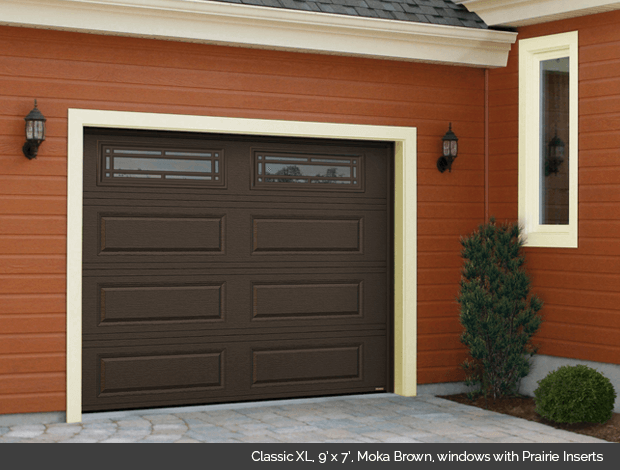  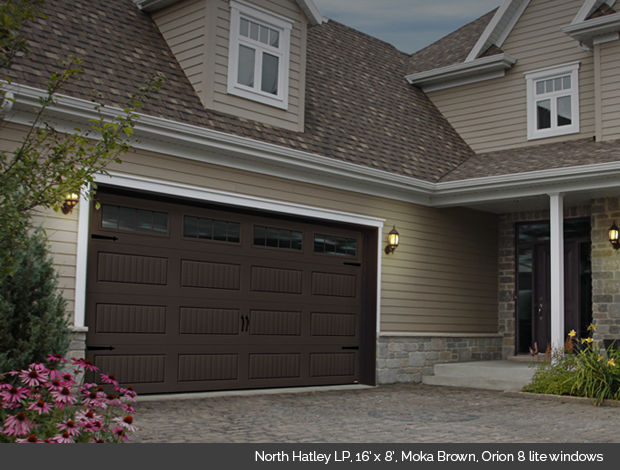 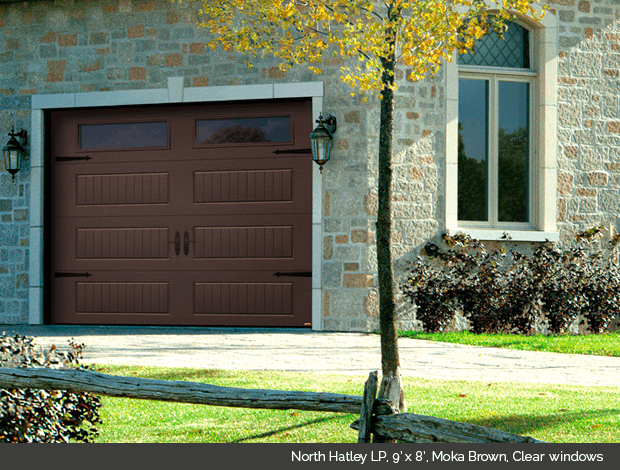 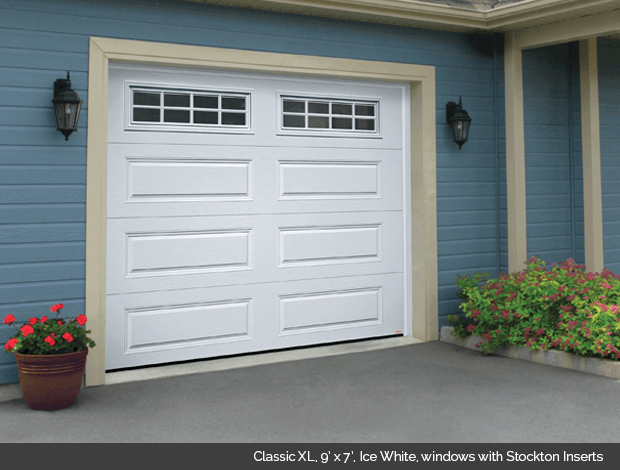 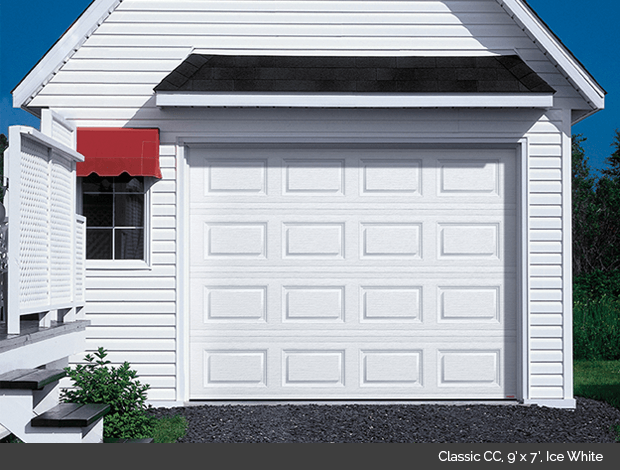 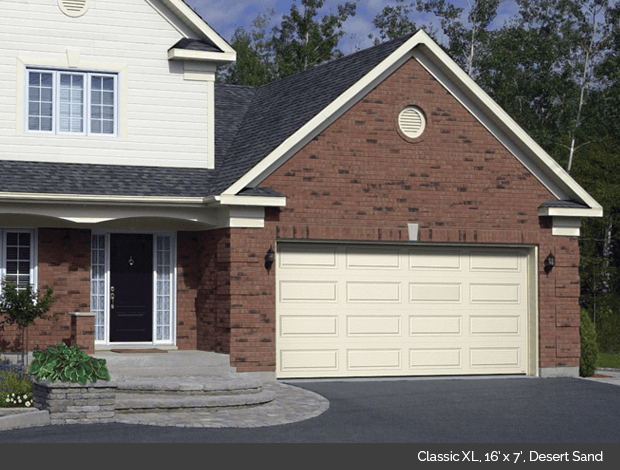 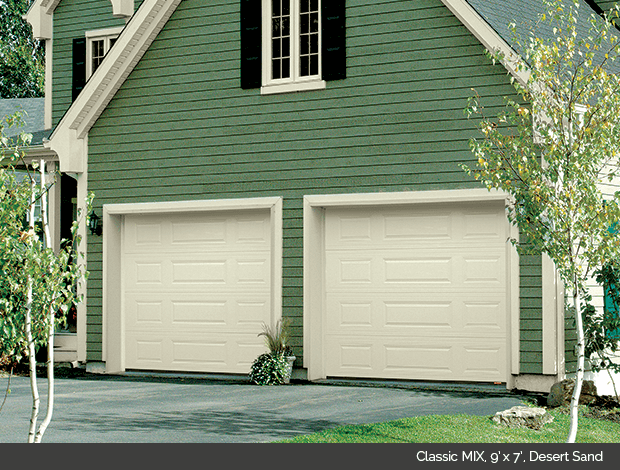 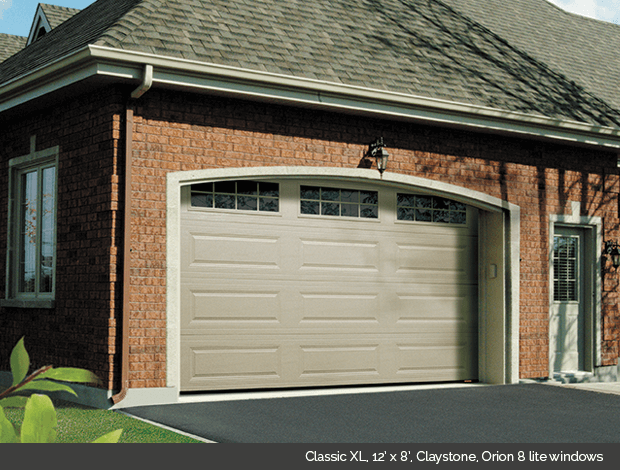 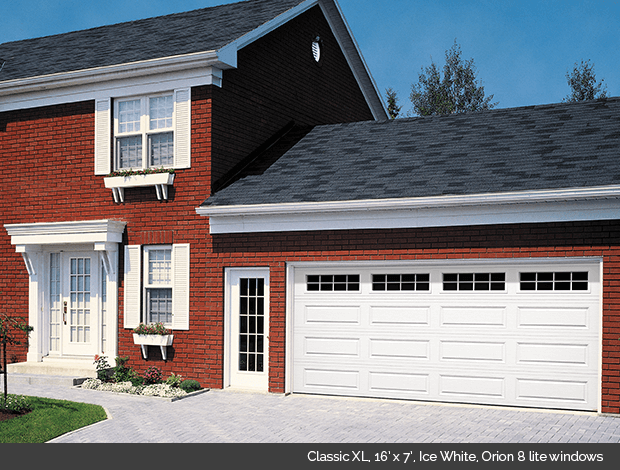 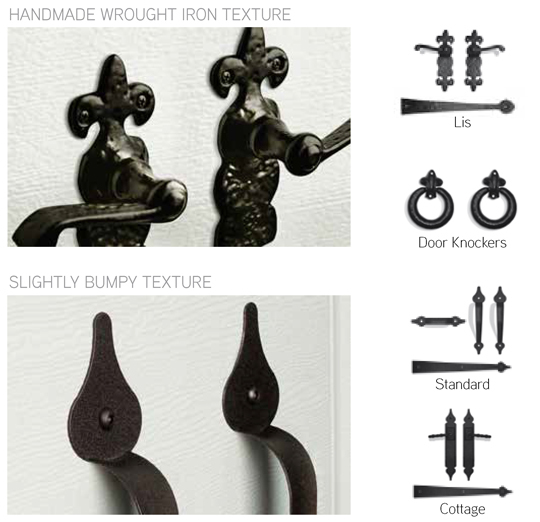 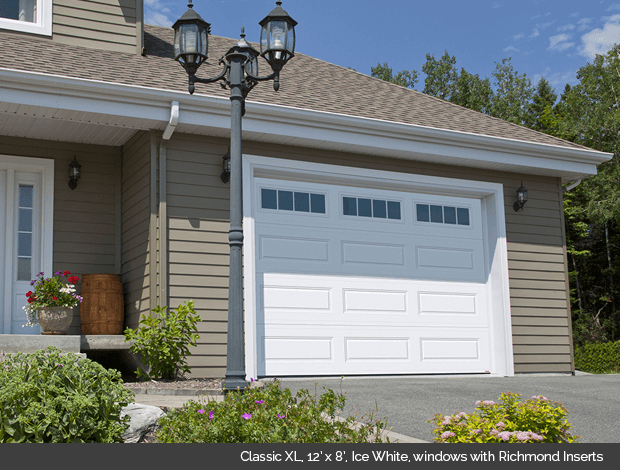 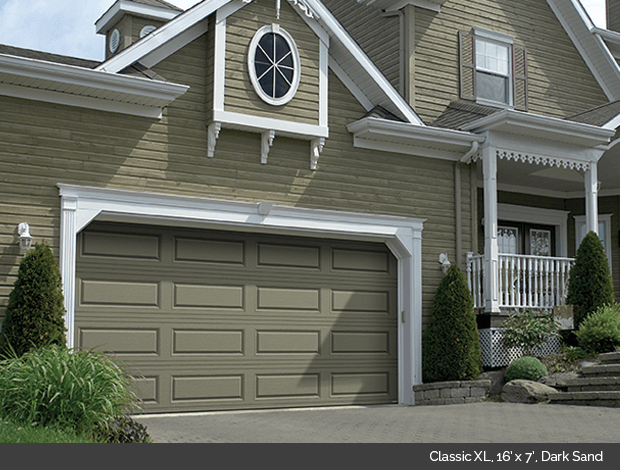 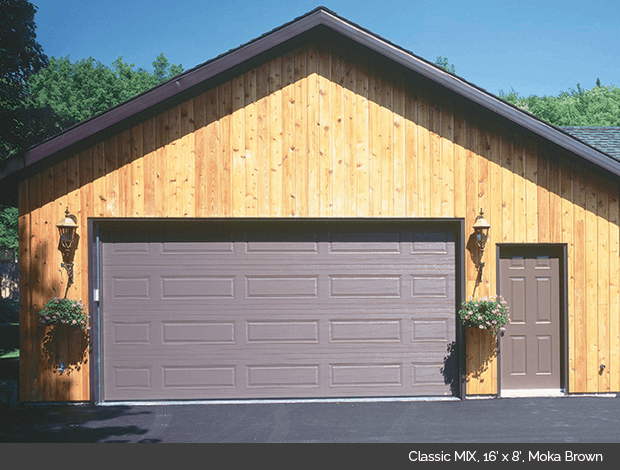 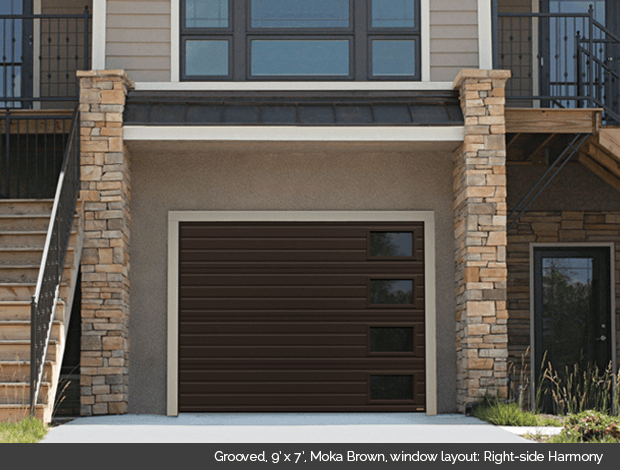 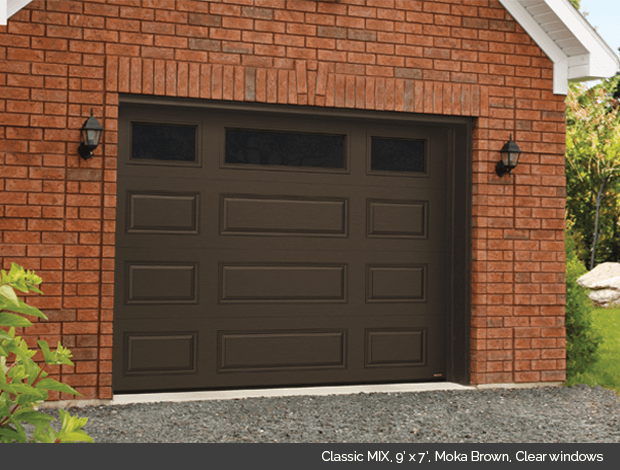 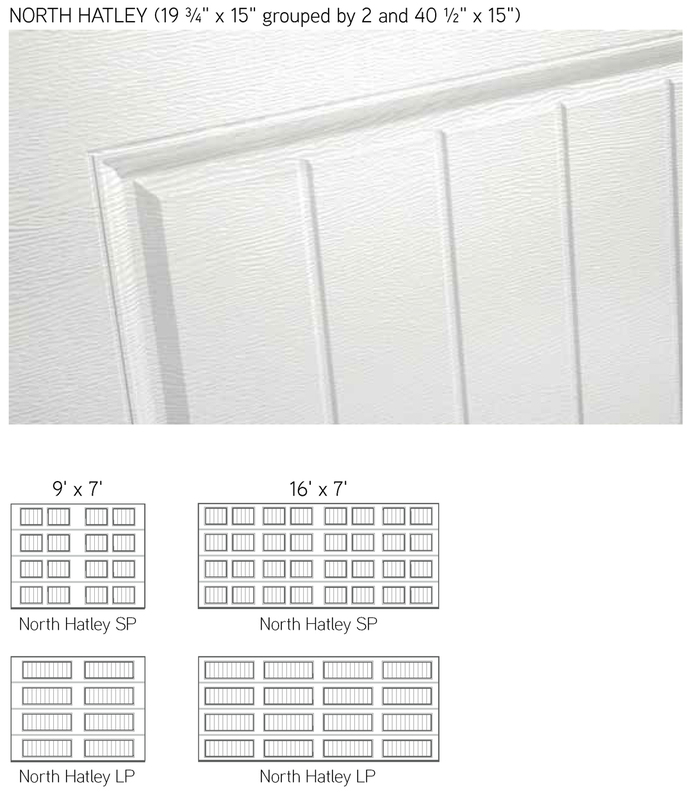 See you garage door dealer for more details on oversized door availability.